Humminbird 720073-6 AS EC 5E Ethernet Cable, 5-Foot. 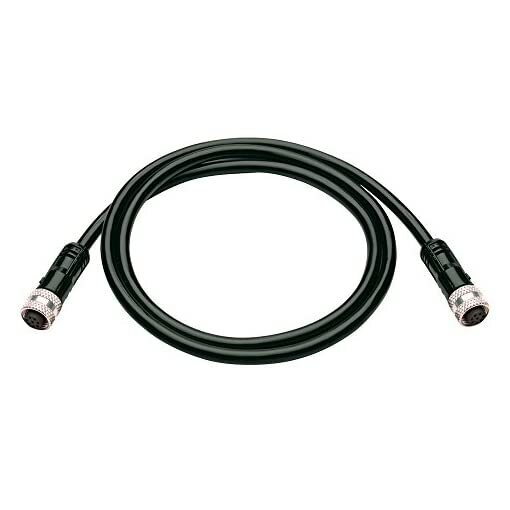 This Ethernet Cable is a 5′ cable that allows the connection of two Ethernet capable unit to be connected. AS EC QDE may be required with some Humminbird models.